Welcome to the Winterland Friendship Games Advertising Processing Center. 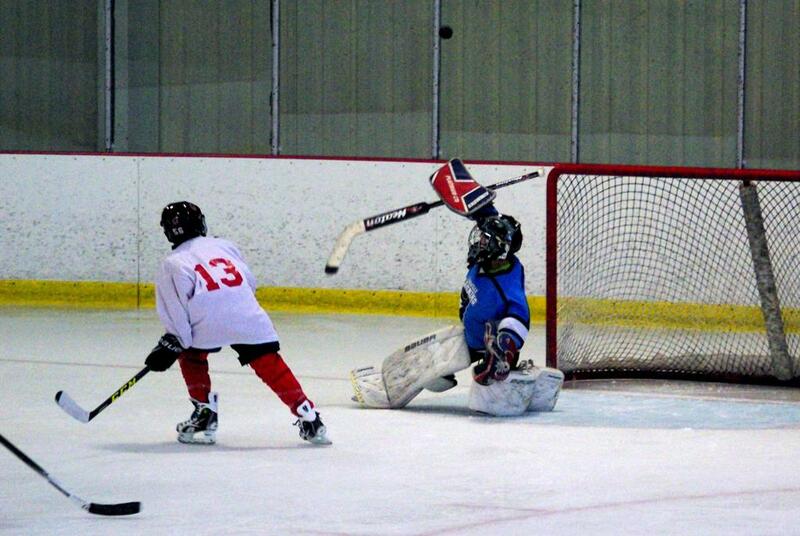 This page will guide you on your way to helping sponsor our youth hockey event in St. Louis on July 11-12-13-14, 2019. We will be generating a special edition Hockey Magazine that will include Team Rosters, Pictures, Game Schedules, Hockey Information, Area Programs for kids and adults, Winterland programs, Sponsor’s information, and general hockey information. The Magazine will be distributed in the four local rinks being used for the games in St. Louis(Webster Groves, Kirkwood, Creve Coeur, and Brentwood). Each of the 400+ participants will receive a copy in their Welcome Packet. Our Electronic version is also sent via email and Social Media. Through our Social Media network the magazine will be distributed worldwide including China, Korea, Russia, Philippines Western and Eastern Europe, and Canada. Within the process of this web site you will be able to purchase the size advertisement you want, attach your artwork, pay for it, and even request help to design your advertisement. Thank you for taking the time to help us offer this great opportunity to these children. What is the Winterland Hockey Magazine? Winterland Hockey News Magazine is a publication to keep the local youth and adults informed on ice and roller hockey activities here in the St. Louis area with added exposure for tournaments and programs for teams from out of state. Our goal is to make it the most informative publication ever printed for youth and adult hockey activities in the area. Plus we want to promote hockey activities outside of our area for St. Louis area skaters to attend. Being a Non-for-Profit Organization we are letting organizations and individuals utilize the Winterland Hockey News Magazine as a fund raising tool to help generate funds for their programs by selling advertising at the regular rates and a percentage of the advertising rates would be donated to their program. Just use this link and it will take you to the Advertising Registration page where you can get all the details.